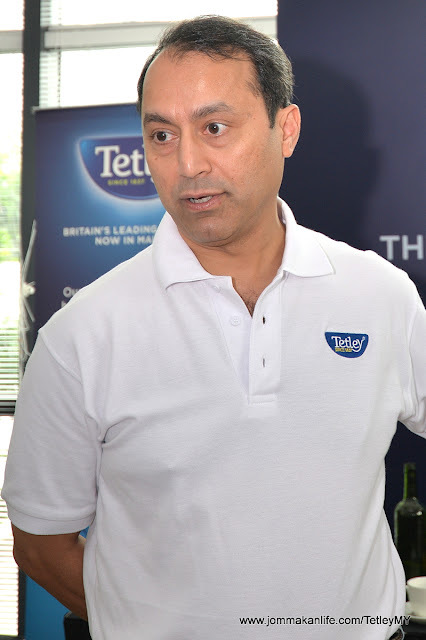 Meet the ‘million £ man’ from Tetley, Tea Master Sebastian Michaelis. His tastebuds are so exceptional they are insured for one million Sterling Pounds! 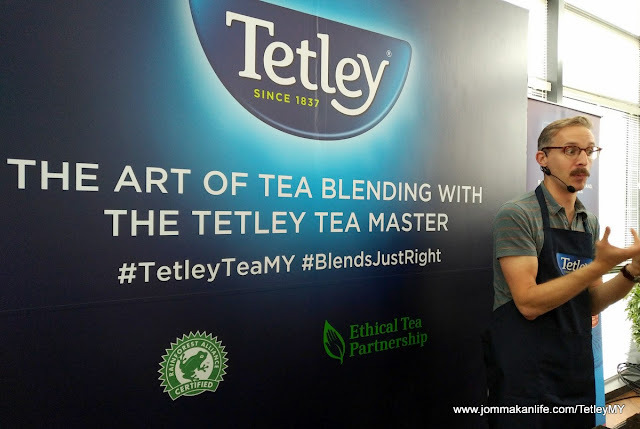 We had the privileged of spending an afternoon with the world renowned tea expert recently in a special tea brewing and tasting session on Sebastian Michaelis' first visit to Malaysia. 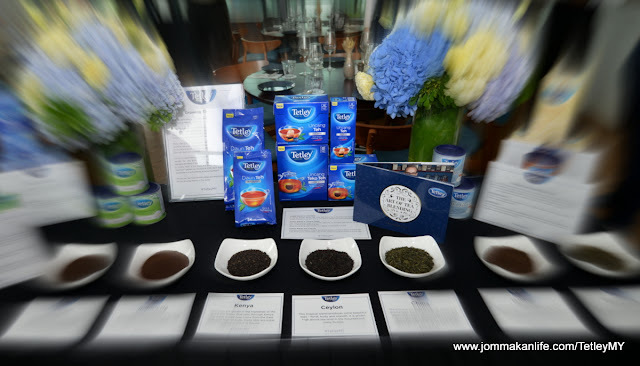 The event was an informative and interactive one, allowing us to taste different types of tea from around the world. 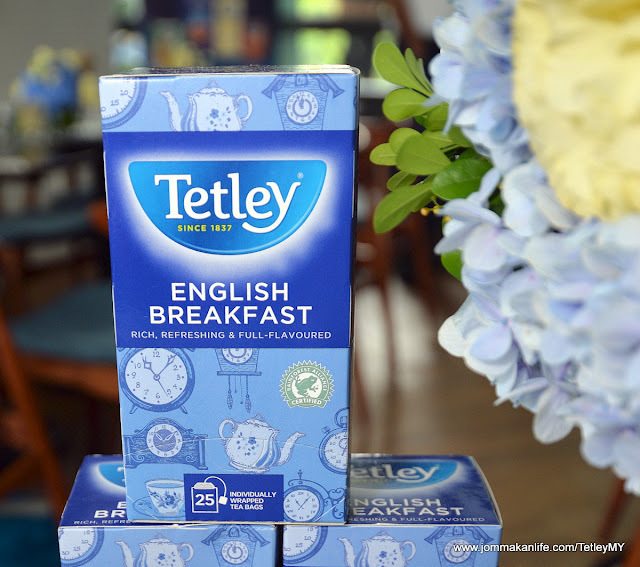 From crop to cup, Tetley has been crafting the perfect brew since 1837. 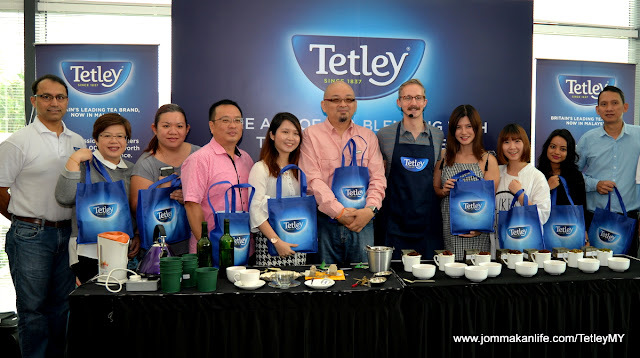 The brand is relatively new in Malaysia but tea drinking aficionados will be familiar with Tetley as it's the largest tea company in the UK. 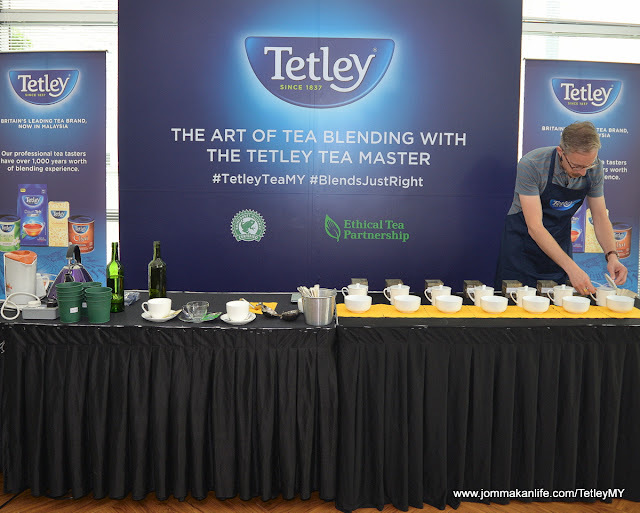 Tetley is already making inroads into the local market and has even created a tea blend to brew that perfect cup of teh tarik. Isn't that tea-rific? 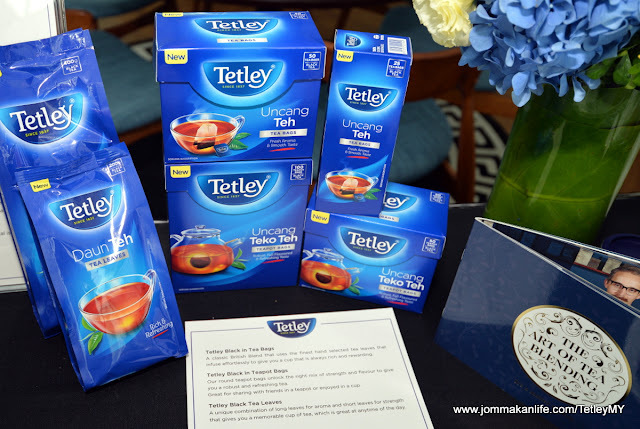 Next time you’re out shopping, keep an eye out for Tetley’s wide varie-tea including the ones shown here. 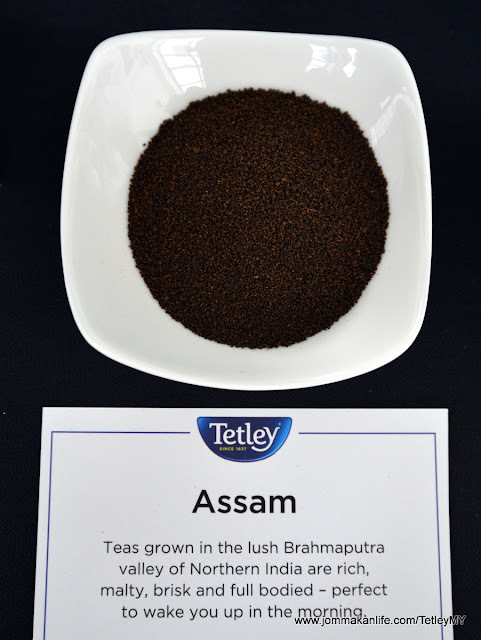 There's bound to be one type of tea to capture your interest and palate. 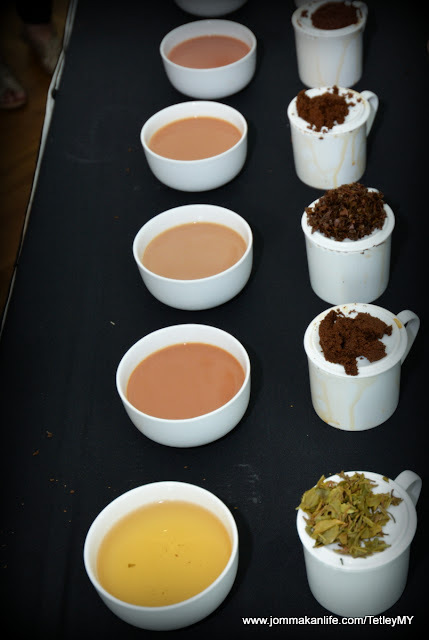 Back to the Art of Tea Blending and Brewing afternoon, Sebastian soon had us sipping and slurping up different teas as he explained to us the tea origins and unique characteristics, similar to how a knowledgeable sommelier would tout fine wines. 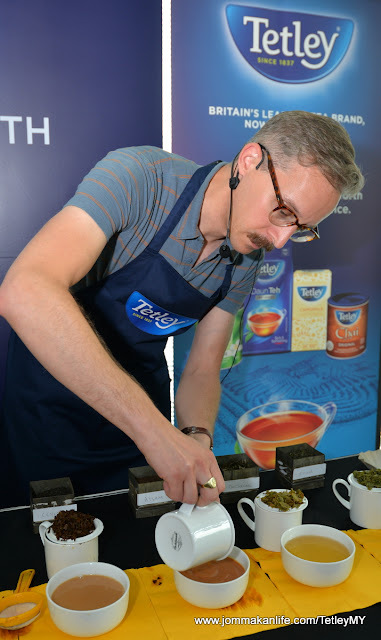 It was fascinating to learn how he travels around the world, sourcing and procuring the required quality tea leaves before returning to the workplace to test, blend and taste. Sebastian reveals he enjoys drinking all sorts of tea; the choice hinges on his mood and other prevailing factors. 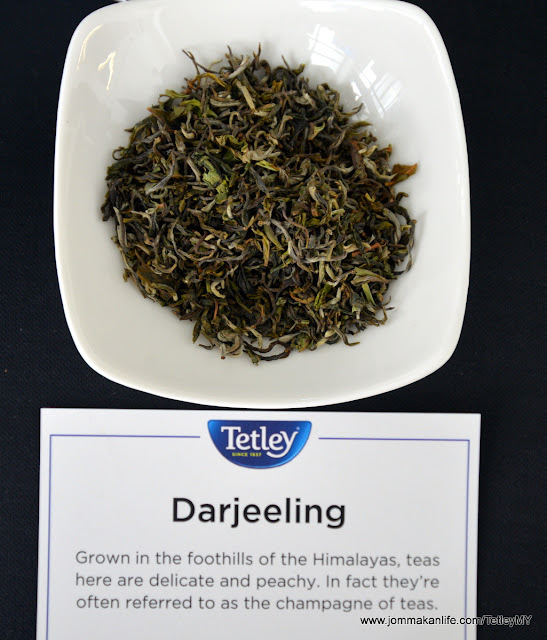 Camillia sinensis is the tea plant which yields all the tea leaves we use for brewing. 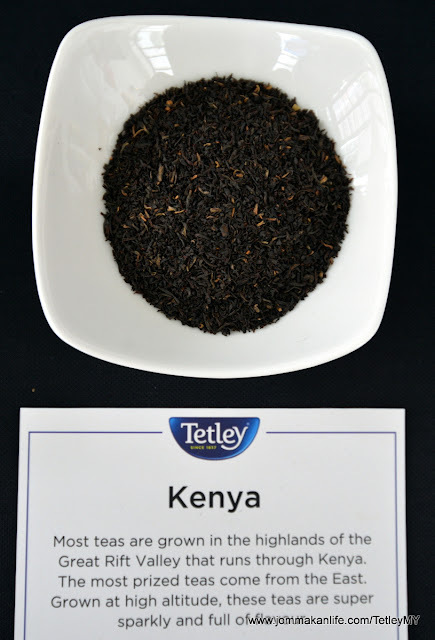 Tetley sources its tea from everywhere: Kenya, Malawi, Tanzania, Vietnam and Indonesia among others across the globe. 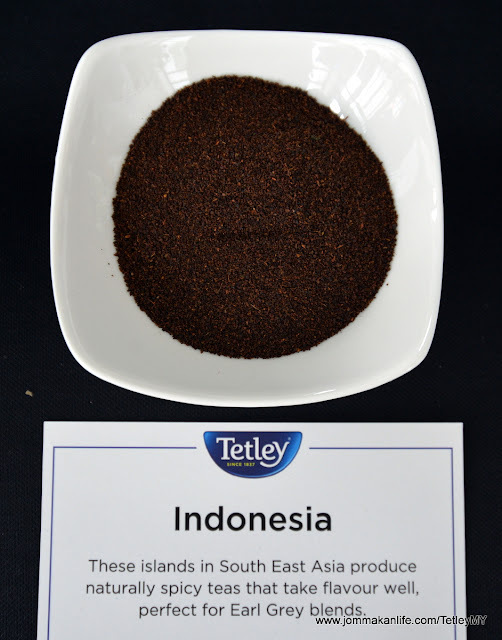 As an agricultural product influenced by climate, soil and numerous conditions, tea harvest varies from one batch to another. 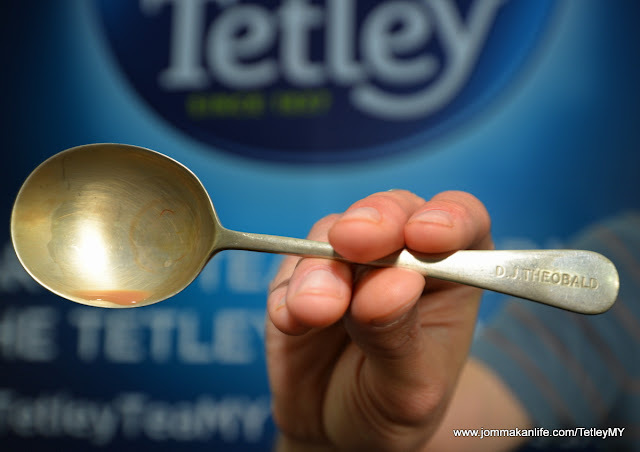 Tetley tea masters (they train for 10 years and each has their own name-engraved silver spoon for tea tasting) are tasked to ensure the Tetley tea blend remains consistent and up to expectations. 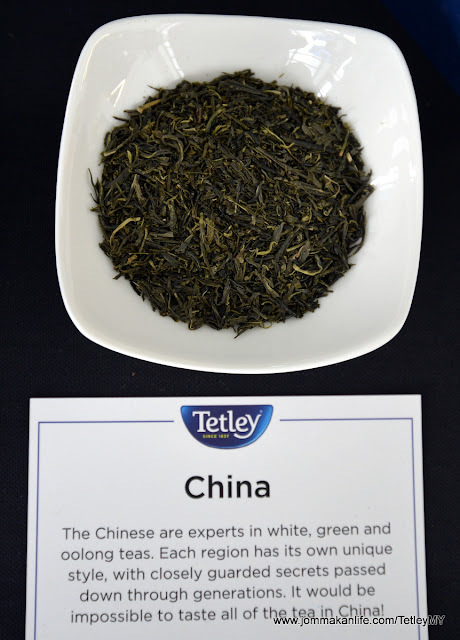 White tea comes from sun-dried tea leaves — the only process they undergo. 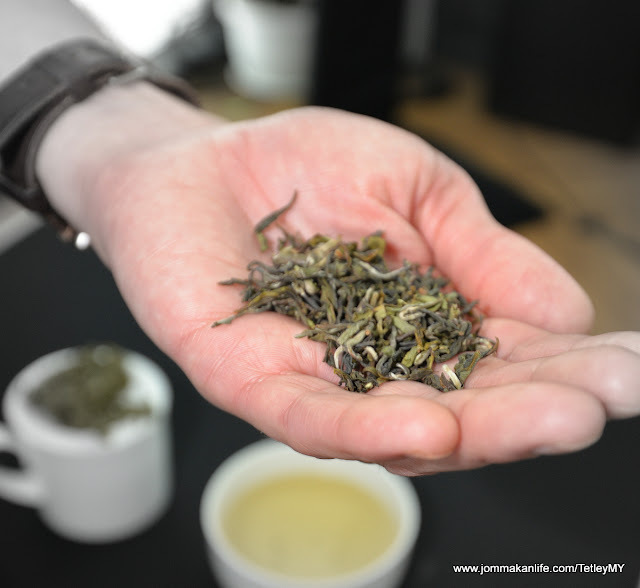 Green tea leaves are picked, withered, rolled and dried without fermentation. 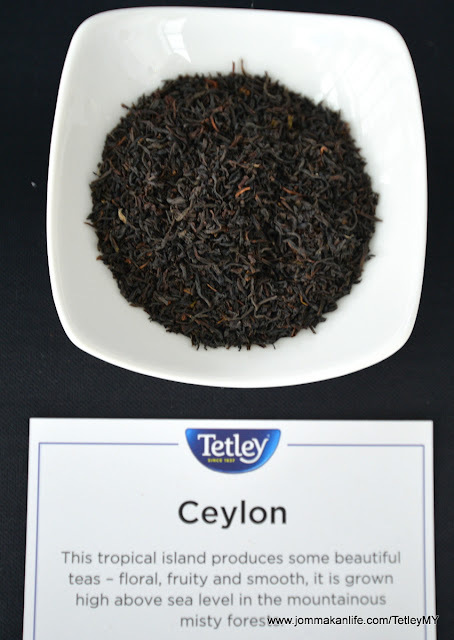 Black tea leaves are picked, withered and gently rolled to bruise the tea leaves and break down the leaves’ cellular structure and allowed to oxidize for 1-4 hours before they are dried by hot air to stop the fermenting. 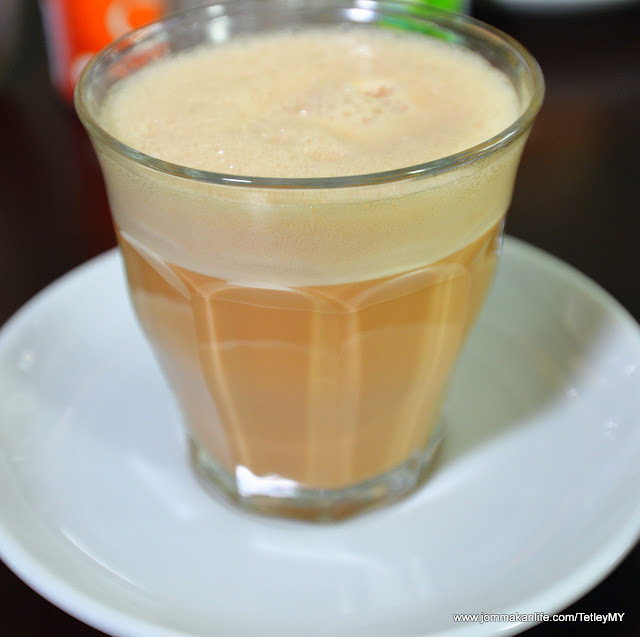 Red tea or Rooibos is a caffeine-free herbal tea from a South African plant called Aspalathus linearis. 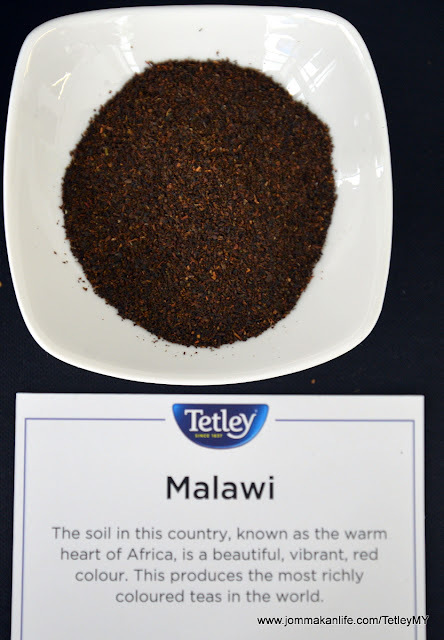 The rooibos plant is actually green but once fermented, the tea turns red. Sebastian advised us to store tea in an airtight container, in a cool, dark place to retain its flavour. 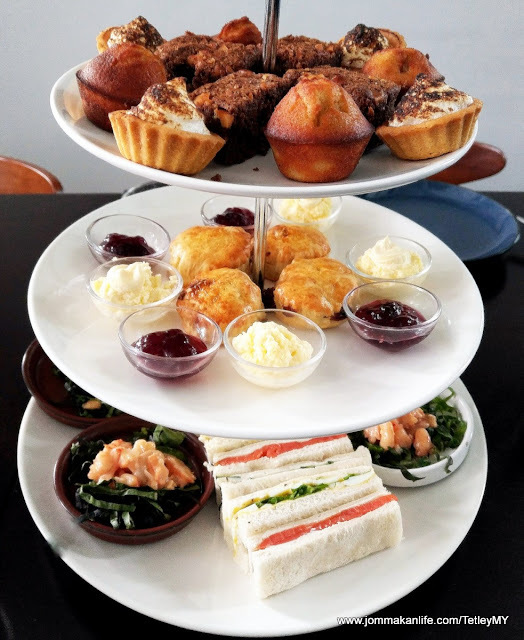 "Once your tea has been opened, place it in a canister or airtight plastic storage bag. Keep it away from strong smelling or pungent food or your tea leaves or tea bags would absorb the scent from food placed near it." · Use fresh, clean water (filtered or mineral water is recommended). 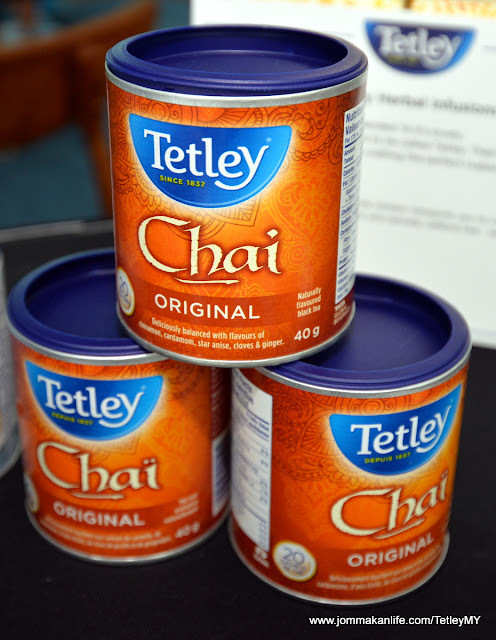 · Bring water to a rolling boil and pour over your tea bag. 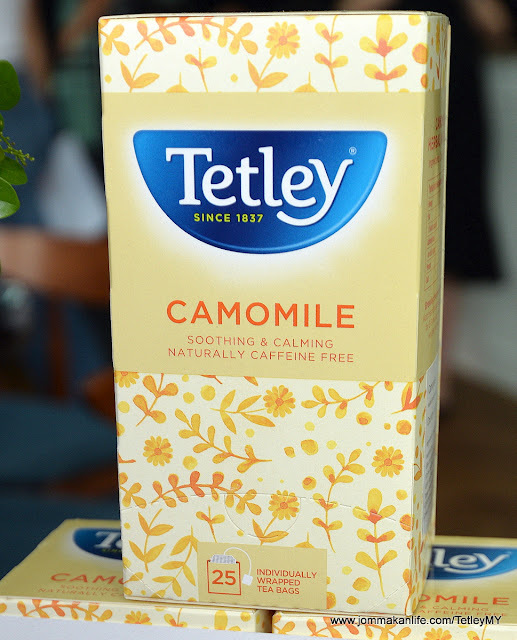 · Steep for 3-5 minutes to release the tea's full flavour. · Remove the tea bag after pressing it gently. Serve it neat or with milk and sugar. 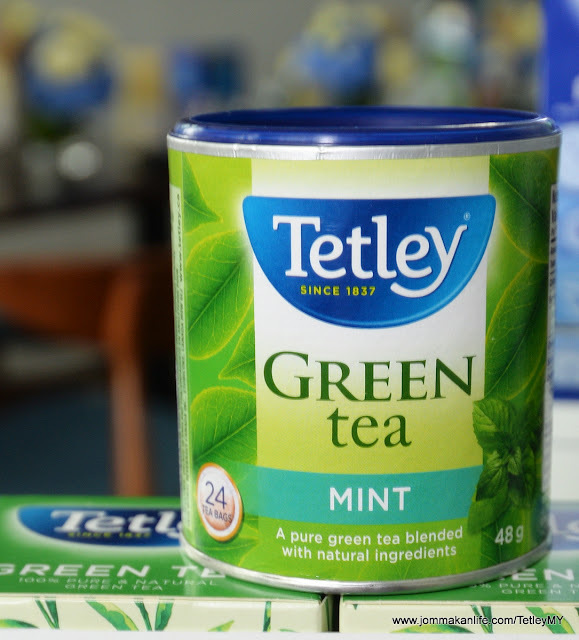 For green tea, use hot but not freshly boiled water to brew. Green tea leaves are delicate and boiling hot water will bruise the leaves, causing a bitter taste. Steep for only a minute or two. Any longer will cause the tea to taste bitter. 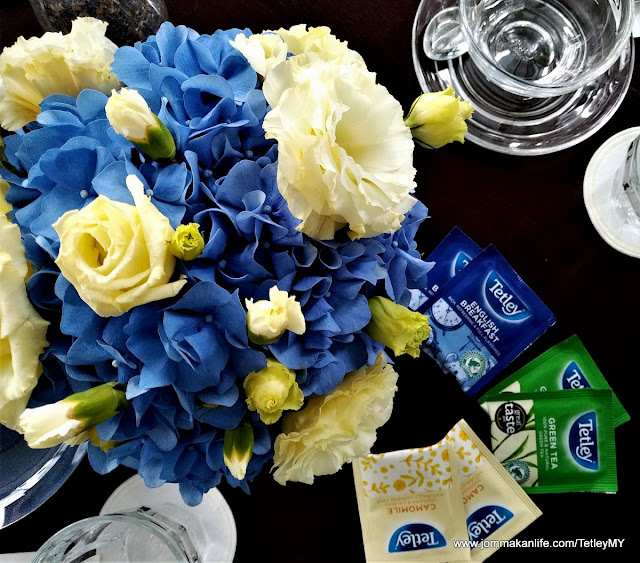 Serve it neat or sweeten with honey or sugar.